With early victories, pollsters are clearly taking a closer look at the teams they preordained to be the 2013 favorites, as Oregon leaps over previous No. 2 Ohio State to take the position directly behind Alabama in this week’s USA Today Coaches’ Poll. Elsewhere, South Carolina’s exit from the top 10 gives Texas A&M, Louisville and LSU a chance to scoot up a few spots in the top-10. If you want any indication of the impact De’Anthony Thomas can have on any one game, just take a look at the sophomore’s stat line from Oregon’s victory over Fresno State on Saturday. Thomas touched the ball all of 11 times, but accounted for two touchdowns and 128 yards, simply outflanking the Bulldog defense at every turn. After three touchdowns against Arkansas State in week one, Thomas is already compiling the type of stat lines that make Heisman candidates, especially from the Pac-12. Of course, he’s not yet tested against Pac-12 defenses this season, but if 2011 is any indiction, Thomas will have no trouble turning it up a notch, a scary thought for the rest of the conference. Wisconsin and Montee Ball had a weekend to forget against Oregon State, as the Badgers fell hard, 10-7, and Ball was held out of the end zone. Among preseason favorites in the Big Ten and Heisman races respectively, things have started rather slowly for Wisconsin, which had trouble warming up against Northern Iowa before topping the Panthers in the first week. Ball ended up with 61 yards rushing and 18 yards receiving on Saturday, not the type of numbers that keeps running backs in a Heisman race. He’s not anywhere close to out of it yet, but things will have to improve against the much tougher schedule staring Wisconsin down as the season progresses. Things were relatively simple for Matt Barkley and USC against Syracuse, as the Trojans topped the Orange 42-29 behind Barkley’s six passing touchdowns. And again, Barkley was efficient in spreading the ball around to his dangerous wide receiving corp, hitting Robert Woods (two), Marqise Lee (three) and Xavier Grimble (one) for scores. His career-high in passing touchdowns on the day was almost overshadowed by the strong performances put on by his wide receivers against the deficient Orange secondary, and Woods and Lee will continue to hang around the Heisman race as long as Barkley does. Geno Smith and the Mountaineers had the weekend off, but with few stellar performances, Smith is in no immediate danger of dropping off of the Heisman radar. Smith will get a chance to fill up the scoreboard and stat sheet against FCS James Madison next weekend in the Mountaineers’ second game of the season. If Smith can put up the type of numbers against a lesser opponent in the Dukes that he did against always dangerous Marshall, he may well be on his way to a stunning statistical season in the already stacked Big 12. It wasn’t the game-changing performance that he had against Boise State in the season’s opening week, but it sure was effective, as Le’Veon Bell ran for two touchdowns and 70 yards in Michigan State’s convincing victory over Central Michigan. Bell rushed for 210 against Boise State last week, and this was certainly not that, but it was exactly what the Spartans needed. Bell scored the game’s first two touchdowns, which proved all the Spartans would need on the day as Michigan State prevailed 41-7. Bell’s performance in the early going, before seeing a lighter load than he did against Boise state, is a sign that he’s in this race for the long haul. Only 40 yards against East Carolina’s just not going to do it in the Heisman race. The passing game was key for the Gamecocks on Saturday. Can Lattimore put up bigger numbers on moving forward? Much better for the Michigan quarterback through the air against Air Force, but still not his best. It was his ground work — 218 yards and two touchdowns — that shone through. He’ll have to balance that out if he wants a shot at the trophy. 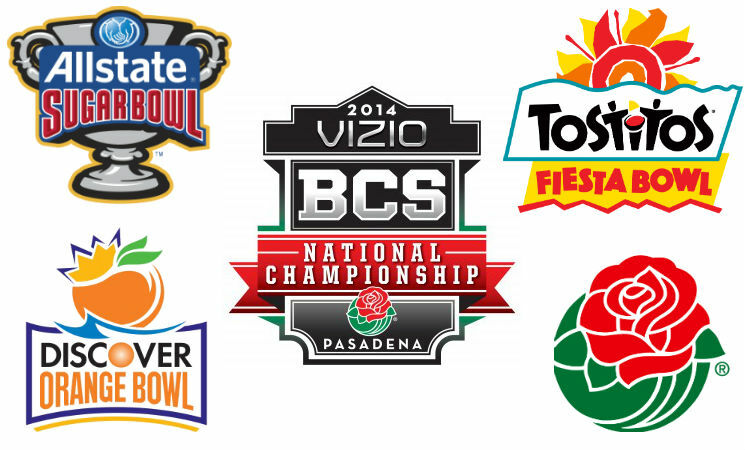 Two weekends in the bag, and we already have a surprise at the top of the (simulated) BCS standings. Alabama, on the strength of its road victory over Penn State, saw enough gain in support in the computers to jump LSU and Oklahoma to the top spot of this week’s simulated rankings. LSU slides back a spot to No. 2, although they are not far behind the Crimson Tide. Oklahoma, No. 1 in both human elements, sees a relative lack of support in the computers, and bows at No. 3. Boise State and Stanford round out the top five as they did last week. Oklahoma State makes a large jump up to No. 6 from No. 8 last week. 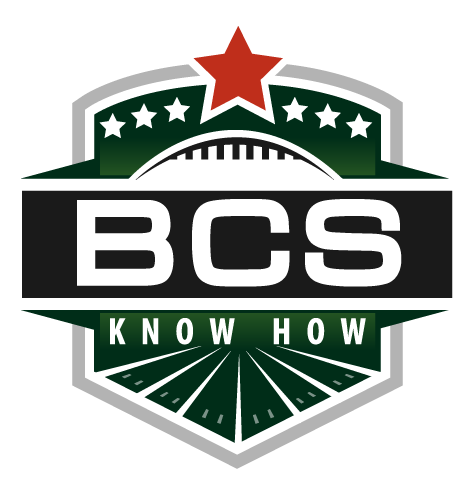 As a point of reference, the methodology of the BCS Know How simulated rankings is slightly different than normal BCS procedure — mainly because of a lack of full-scale components. 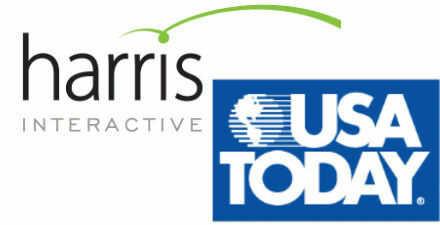 For starters, there is no Harris Interactive Poll quite yet, and three of the six computer ranking systems, the Anderson and Hester system and the Peter Wolfe rankings and Colley’s Matrix are either non-operational or have incongruities to the point where their ranking system is not reflective of the season thus far. 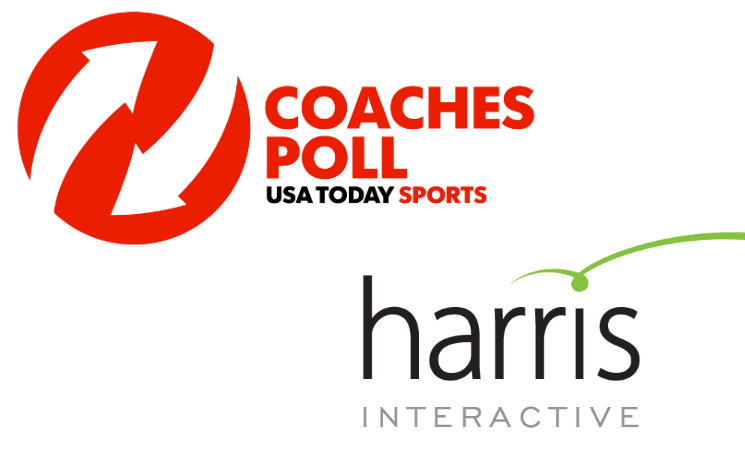 For the time being, we’ve substituted the AP poll for the Harris, and will include three available computers — Sagarin, Massey and Billingsley — in the simulation. This early in the season, there’s little need to zero out a computer, it would only cloud the picture of this process. Alabama’s climb is nearly all attributable to the computer rankings. LSU did not see a fall in support, only Alabama claiming some of the vacated space by teams like Stanford and Boise State, who lost ground in both components. Oklahoma State is already strong in the computers, but a victory over Texas A&M in two weekends would only improve those rankings. The bottom half of the top 16 is pretty stagnant, but a more smooth distribution of the computer rankings gives almost all of the teams a bump in BCS Score, even if their rankings did not improve.